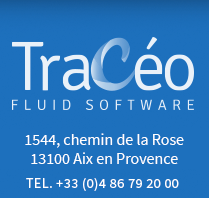 The Tracéocad team organize regular training sessions for staff coming from different companies. This solution is aimed at companies which cannot host training sessions at their offices or at companies who only submit one or two employees for training. - AUTOBIM3D 10 (2 days). Check our calendar to see our planning and call or email our Sales Department to book your space.